The hope is they’ll never have to use their training. But in a country where the once unthinkable is happening, local and federal law enforcement can’t take any chances. 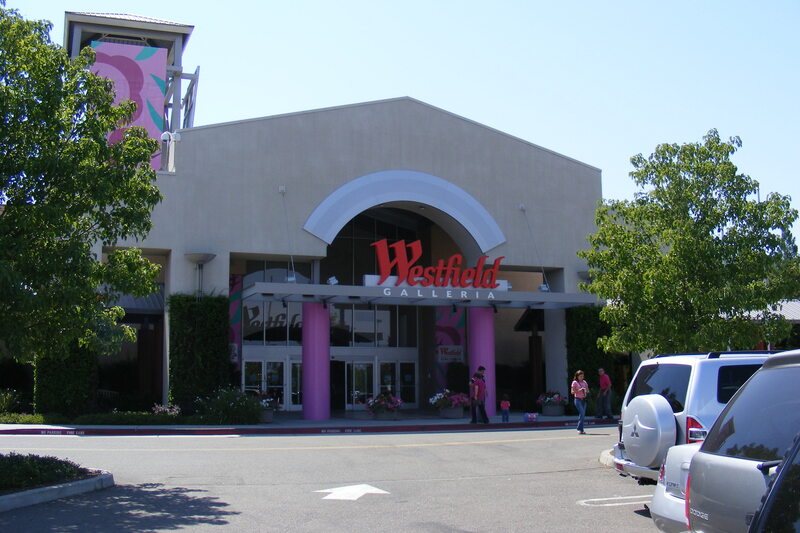 The Sacramento Bee reports that local and federal law enforcement conducted a training drill at the Westfield Roseville Galleria to prepare for the possibility of a mall attack. The drill was part of a nationwide “Complex Mall Attack” initiative designed to promote preparedness. The idea is to ensure “we are all prepared for the unlikely event of an attack at the Roseville Galleria,” said sMonica M. Miller, special agent in charge of the Sacramento FBI. Posted: 4/4/14 at 9:15 AM under News Story.